Fri., 8 Nov. - Tue., 3 Dec. Tue., 12 Nov. - Sun., 1 Dec. Thu., 14 Nov. - Sun., 1 Dec. Tue., 28 May - Tue., 2 Jul. Fri., 31 May - Sun., 14 Jul. Fri., 31 May - Tue., 2 Jul. Tue., 12 Nov. - Sat., 30 Nov. Tue., 12 Nov. - Thu., 5 Dec. Sun., 1 Sep. - Tue., 1 Oct. Sat., 19 Oct. - Sat., 18 Jan. Mon., 5 Aug. - Mon., 3 Feb. Tue., 12 Nov. - Sat., 21 Dec.
See all 105 properties in Allam Iqbal Intl. 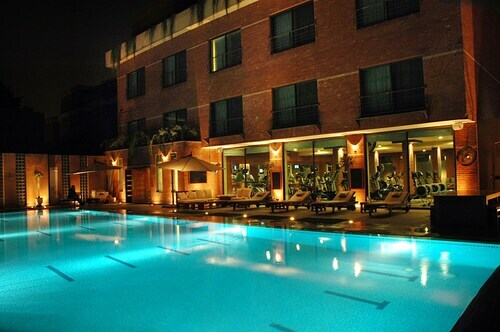 Situated in Lahore, this hotel is within 12 mi (20 km) of Liberty Market, Sozo Water Park, and Shalimar Gardens. Lahore Zoo and Bagh-e Jinnah are also within 16 mi (25 km). Situated in Lahore, this country house is within 12 mi (20 km) of Liberty Market, Lahore Zoo, and Bagh-e Jinnah. Lahore Museum and National College of Arts are also within 12 mi (20 km). 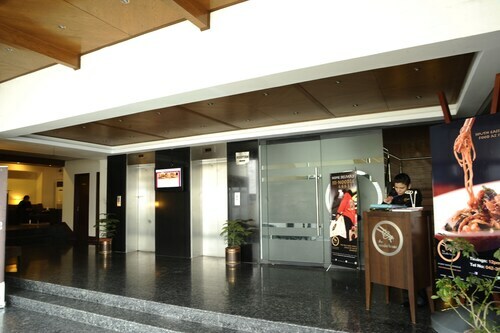 Located in the heart of Lahore, this hotel is 2.1 mi (3.3 km) from Bagh-e Jinnah and 2.4 mi (3.8 km) from Lahore Zoo. Liberty Market is 2.8 mi (4.5 km) away. Situated in Lahore, this guesthouse is within 9 mi (15 km) of Sozo Water Park, Lahore Zoo, and Shalimar Gardens. Lahore Fort and Bagh-e Jinnah are also within 12 mi (20 km). 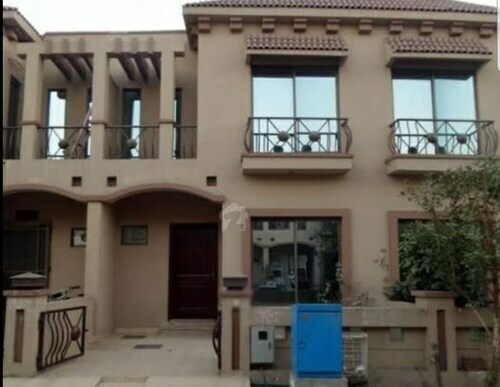 Situated in Lahore, this villa is within 9 mi (15 km) of Liberty Market, Lahore Zoo, and Bagh-e Jinnah. Lahore Museum and National College of Arts are also within 9 mi (15 km). 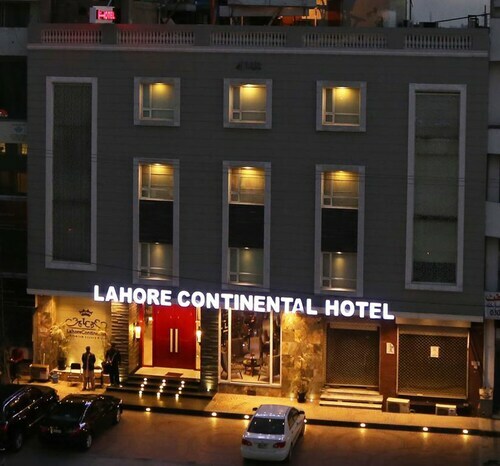 Situated in Lahore, this hotel is within 9 mi (15 km) of Liberty Market, Lahore Zoo, and Bagh-e Jinnah. Shalimar Gardens and Lahore Museum are also within 9 mi (15 km). 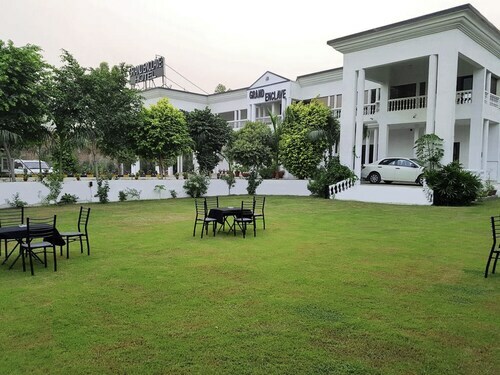 Located in Gulberg, this hotel is 0.8 mi (1.2 km) from Liberty Market and within 6 mi (10 km) of Lahore Zoo and Bagh-e Jinnah. Lahore Fort and Lahore Museum are also within 9 mi (15 km). 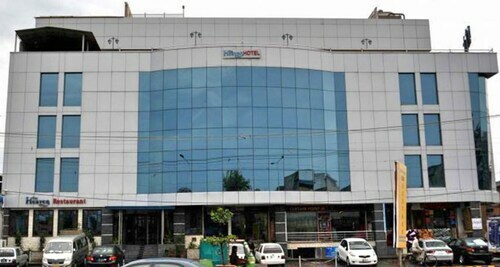 Situated in Lahore, this hotel is 1.7 mi (2.7 km) from Liberty Market and within 9 mi (15 km) of Lahore Zoo and Lahore Fort. Bagh-e Jinnah and Lahore Museum are also within 9 mi (15 km). Answer : The cheapest day to fly from Montreal to Lahore is on Tuesday. So, if you are trying to save a bit of money on your next trip look for flights on that day. Question : What is the cheapest airline flying from Montreal to Lahore? Answer : Turkish Airlines strives to keep prices low for their passengers over the next three months. Fares are being booked at just $1,129, which is quite a deal when compared to the more expensive bookings of $7,246. Answer : Yes, you can change your departure or arrival date. If you wish to save a little money in doing so, the lowest-cost day to fly in April is Tuesday. You may be thinking you're missing out leaving a day earlier, but we think that you are just adding saving for a future trip. Question : How much is a plane ticket to Lahore (LHE) from Montreal (YUL)? Answer : They vary anywhere from $1,129 to $7,246. Booking in advance can typically help you get the cheapest rate. Remember, the sooner you book, the more you'll be able to save. Question : What is the cheapest date to fly to Lahore? Answer : As of Apr 15th, the best day for deals to Lahore (LHE) is Apr 17th. Your ticket will cost $1,524, which is 50% below the average price to book the same route. Question : How much time do people spend in Lahore? Answer : The average time spent sightseeing in Lahore by passengers from Montreal is 38 days. However long you decide to stay, give yourself plenty of time to see what makes Lahore fantastic.